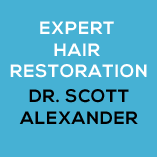 Dr. Scott F. Alexander is the founder, and medical director of Biltmore Surgical Hair Restoration located in Phoenix, Arizona. 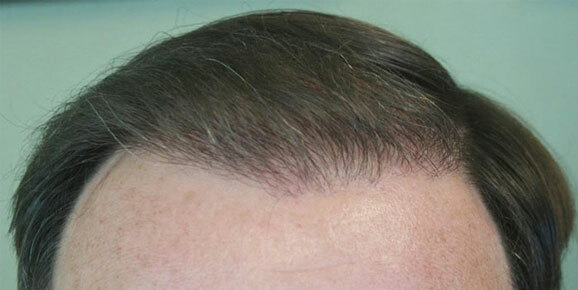 He is dedicated exclusively to treating hair loss in both men and women. His techniques and equipment are the latest state of the art surgical options available in the world. 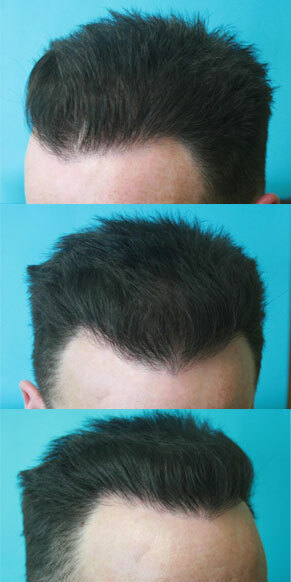 Now men and women in the Arizona area can have these microsurgical highly advanced artistic hair restorations. 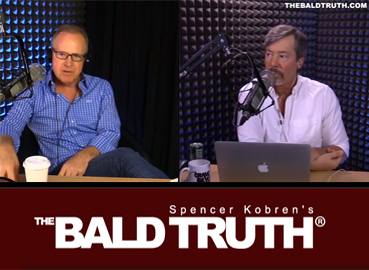 Dr. Scott Alexander interviewed by founder of The International Alliance of Hair Restoration Surgeons, Spencer Kobren with regards to why Dr. Alexander is regarded as one of the worlds best hair transplant surgeons. Our clients travel from all over the world to visit Biltmore Hair Restoration facility in Phoenix, AZ. Dr. Alexander believes patients shouldn’t have to incur additional traveling costs to get to receive the best hair transplant results. For this reason, we offer an ARTAS hair restoration travel incentive of $500 for our patients traveling from outside the Phoenix area. For additional information, please click the form to book a complimentary virtual consultation via FaceTime/Skype with Dr. Alexander. The Industry is wondering if lateral slits, dense packing, and mega sessions is the way of the future. For a few innovative surgeons like Dr. Scott Alexander MD, THE FUTURE IS HERE at Biltmore Surgical Hair Restoration. We believe that next to the follicular unit graft, the lateral slit technique is the next most important idea or technique that has revolutionized hair transplants today. 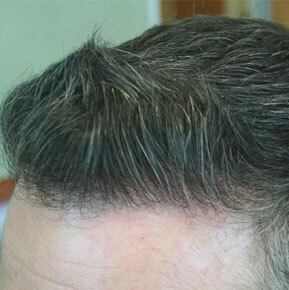 Most doctors still insist on making these slits vertically (in the direction the hair grows). We take great pride and care in seeing that every detail is taken so that you can receive the very best and custom hair transplant offered anywhere. 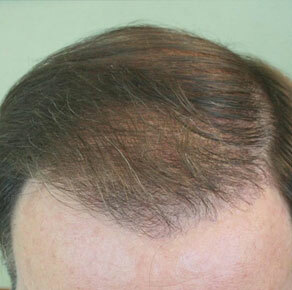 Creating a natural undetectable hairline is the most noticeable and important part of a good hair restoration. 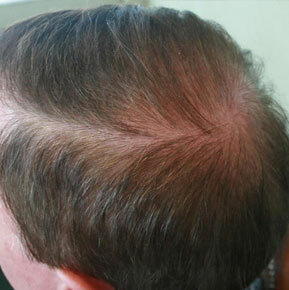 The ARTAS Robotic Hair Transplant maintains the natural appearance of your donor area. Unlike traditional transplant methods, there is no telltale linear scar. In about six months, you will begin to see significant growth. Feel years younger with ARTAS® Robotic Hair Transplant. This FDA-cleared, physician-assisted technology provides permanent, natural-looking hair restoration without the plugs, pain and stitches associated with traditional hair transplants like strip surgery. This minimally invasive hair restoration procedure does not leave a linear scar, so you have the freedom to cut and style your hair the way you like without having to hide a scar. 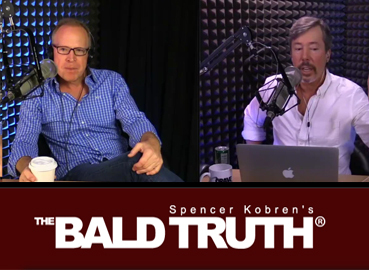 Watch an interview with Spencer Kobren from The Bald Truth. 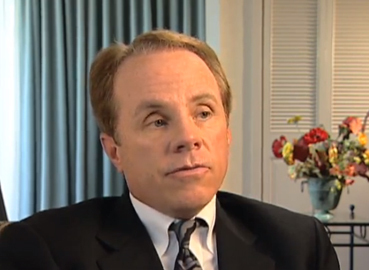 A Patient of Dr. Alexander speaks about his hair transplant experience. 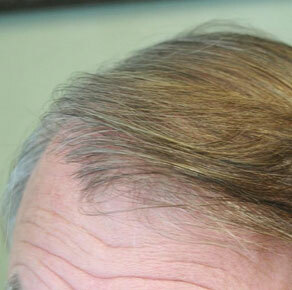 Dr. Alexander discusses selecting a quality hair restoration physician.